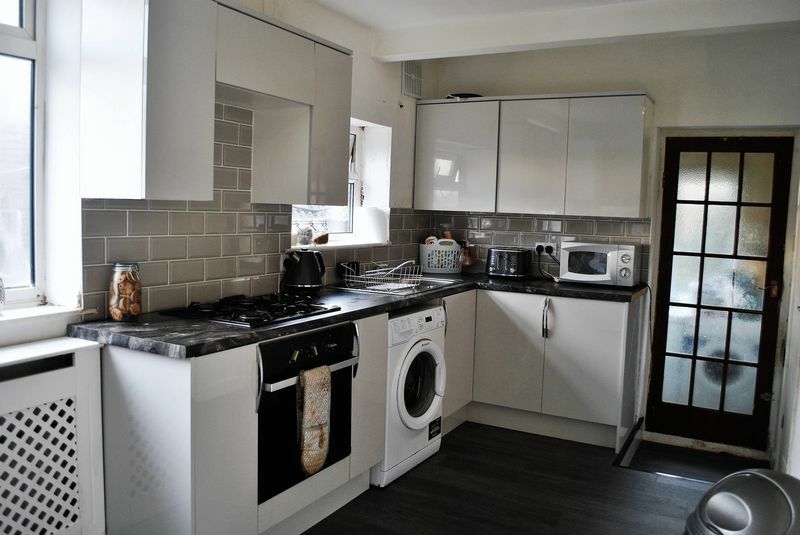 Recently re-offered for sale..................Dinsdales are pleased to offer for sale this three bedroom semi detached property in Fairweather Green. 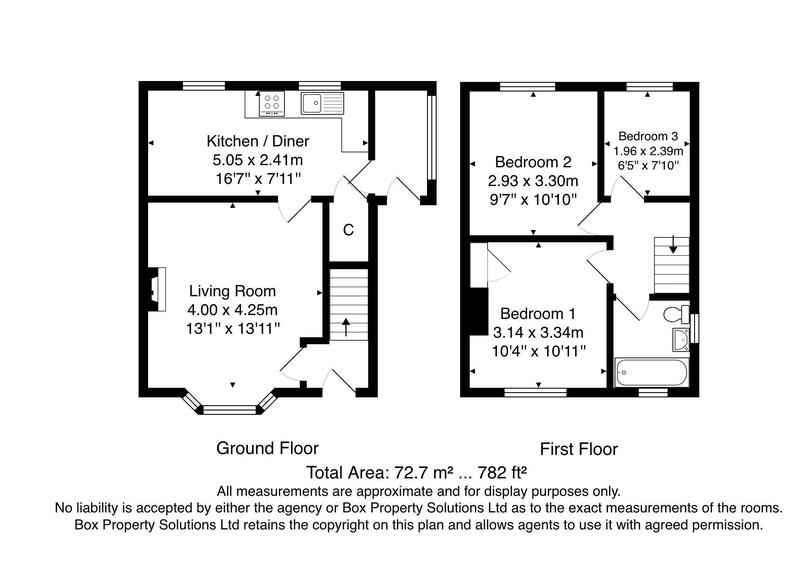 Occupying a good sized corner plot with the potential for development or a property extension. 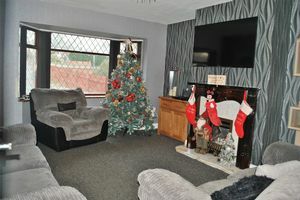 Briefly comprising of a hallway, reception room, dining kitchen, three bedrooms and a family bathroom. The property also has a porch and single garage - both structures are in need of some attention. Benefiting from a newly installed kitchen and bathroom, part double glazing and a combination boiler installed in 2016. 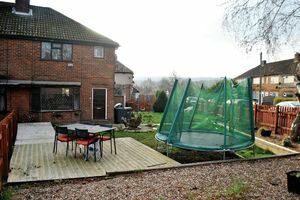 Fairweathwer Green is a small residential location and in our opinion, this property is a perfect family home with scope to grow with your family and is ideally located close to schools, major supermarkets and he Bradford Royal Infirmary. Dinsdales are pleased to offer for sale this three bedroom semi detached property in Fairweather Green. 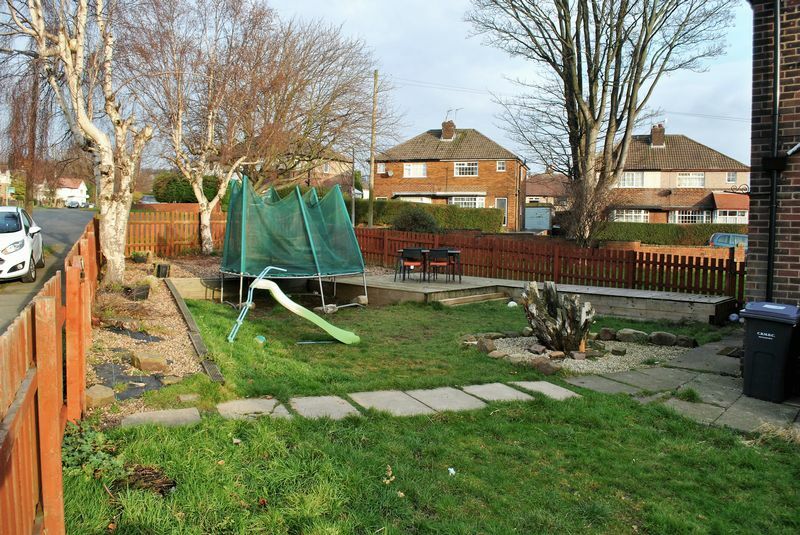 Occupying a good sized corner plot with the potential for development or a property extension. Briefly comprising of a hallway, reception room, dining kitchen, three bedrooms and a family bathroom. The property also has a porch and single garage - both structures are in need of some attention. Benefiting from a newly installed kitchen and bathroom, part double glazing and a combination boiler installed in 2016. 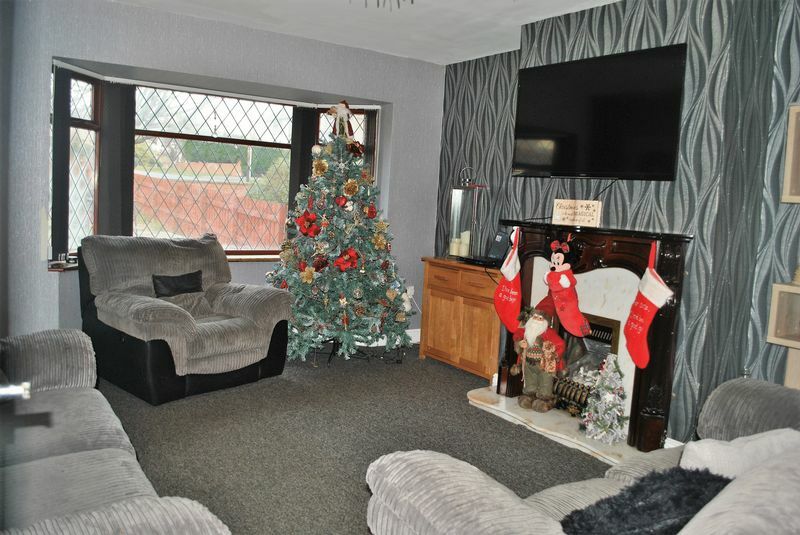 Fairweathwer Green is a small residential location and in our opinion, this property is a perfect family home with scope to grow with your family and is ideally located close to schools, major supermarkets and he Bradford Royal Infirmary. Energy Rating D.
From our office head up Thornton Road. Continue straight on through Four Lane Ends traffic lights and take the second right on to Olive Grove. Go straight ahead on to Ings Way and Templars Way is on the right. Follow it around and you will find the property on the left. Wooden external front door, laminate flooring and stairs to first floor. A wooden double glazed bay window, radiator, two alcoves, two wall lights and a wood/marble effect fire surround with living flame gas fire. A newly installed white kitchen with a range of wall and base units. A complimentary work surface and stainless steel sink with a mixer tap. An integral electric oven, gas hob and plumbing for a washing machine. 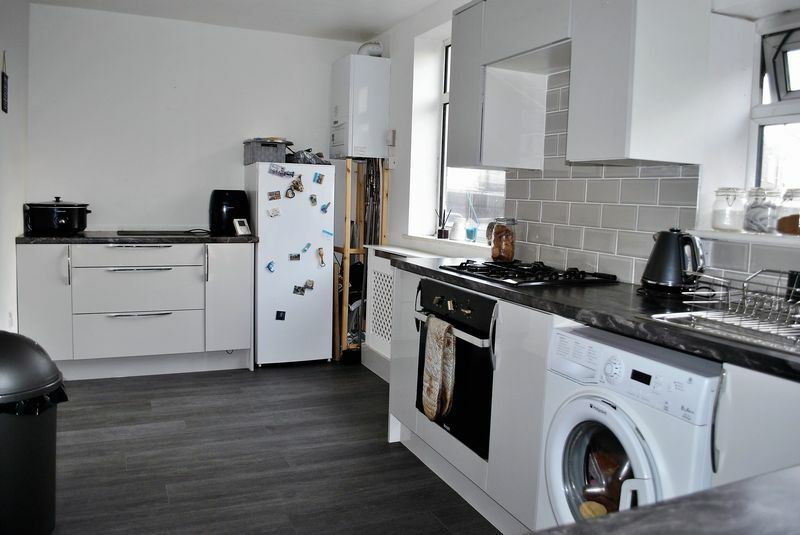 A combination boiler installed in 2016, part tiled walls, linoleum style flooring, two double glazed windows, an under stairs store cupboard and a door leading to the side porch. The porch has a double glazed window and upvc door and is in need of repair. Double glazed window, over stairs store cupboard and loft access. 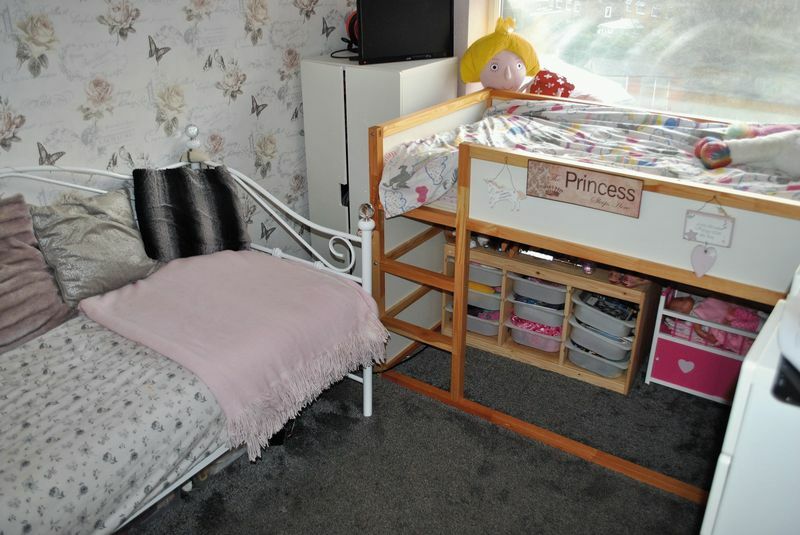 A front facing double bedroom with a radiator, built in cupboard, laminate flooring and a upvc double glazed window. 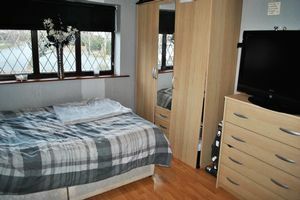 A rear facing double bedroom with a radiator and wooden double glazed window. 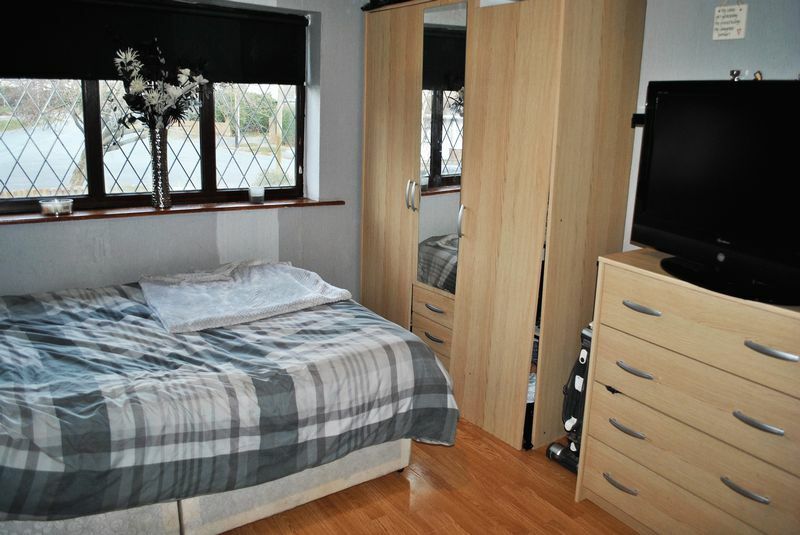 A rear facing single bedroom with a double glazed window and a radiator. 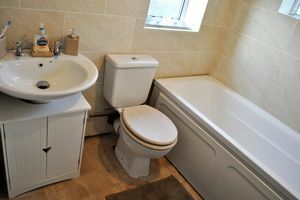 A newly installed white three piece bathroom suite. Fully tiled walls, linoleum flooring, towel radiator, a a upvc double glazed window and a single glazed wooden window. This property is occupying a good sized corner plot with the potential to extend. To the front there is a raised decked area with a lawn and flagged patio area. 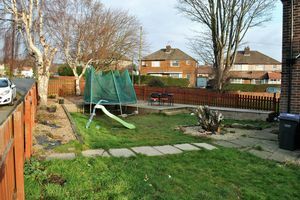 The full garden is fenced and enclosed with a flagged driveway leading to a single detached garage (in need of repair) at the side and there is also a smaller garden to the rear. Gas ( Smart Meter), Electric (Smart Meter), Water ( Not Metered) and Drainage. Sky & Virgin media are available at this property. Bradford Council Tax Band B £1263.59 Approx for 2019/2020. Green bin collection is fortnightly on a Tuesday.